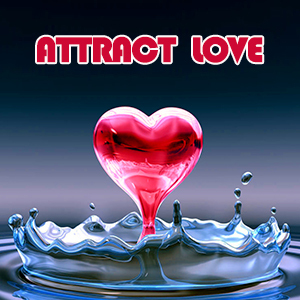 Details: Attract Love / Enhance Love (Moderate) / 45 Minutes / The Love Attraction frequency is part of our Success Attraction line of doses. It attempts to simulate a natural pheromone attraction and a general feeling of success and accomplishment. This sense of better self helps to signal others to notice what you have to offer. This opening of neural pathways can help you better accept love into your life. If you have trouble dating or being in social situations, this may also help by creating a general feeling of calm and collectiveness, for when you really need to impress.